Acne scars can seem like double punishment. You had to suffer through the pimples then you have embarrassing marks to remind you ! 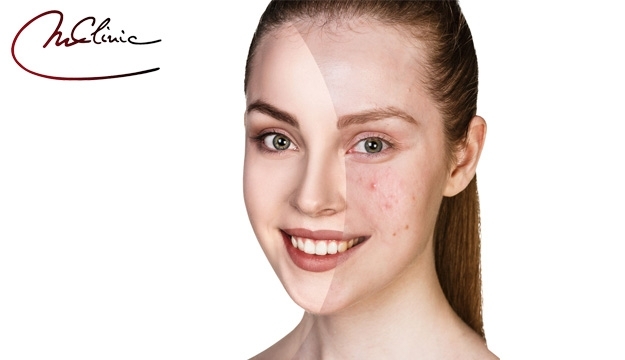 Scar laser removal is a great option for acne scars on any area of the body. It is fast, easy and provides remarkable long term results. “Because Your Beauty is Our concern”, M Clinic provides you with the best services, state-of-the art technologies to satisfy your beauty needs and get a younger version of yourself. Mia Barhouche Laser expert provides you with a tailor made treatment plan to ensure long term liable results. At M Clinic, Our expertise is at Your service.